When we think about office design, the concept usually comes across as predominantly aesthetic. 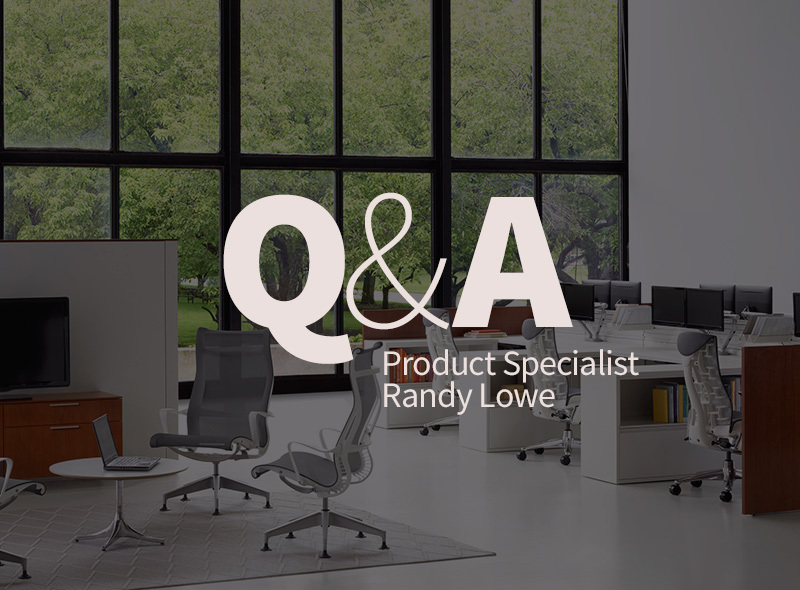 This is understandable, as incorporating things like contemporary office furniture can go a long way toward making your space far more enjoyable for you and your employees. Nonetheless, there are actually far more tangible rewards to be gained from your office design than you may know. For example, there’s considerable evidence to suggest that your small-business office space can actually go a long way toward bettering your operation’s bottom line. 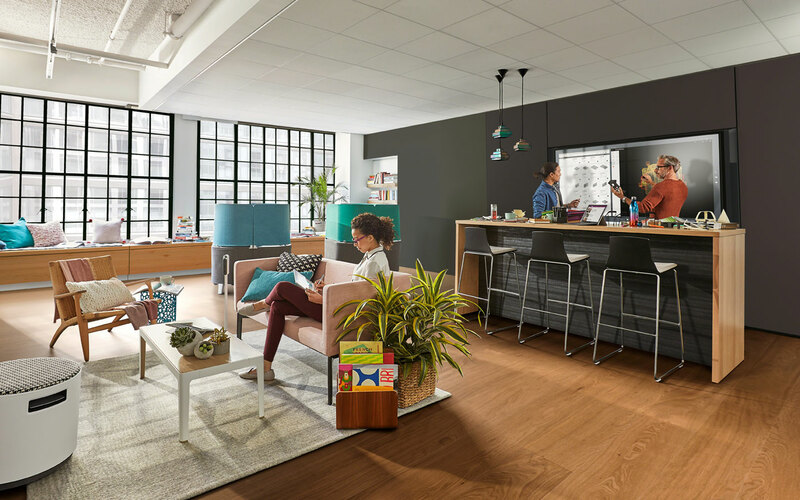 Citi has reported that having distinctly defined quiet spaces spread throughout your office can do a great deal to improve the efficiency of your workforce. As we know, many small-business office spaces incorporate a large amount of collaborative space and facilities. This is great in that it fosters communication and teamwork between individuals from different departments or areas of the business, but it’s important to pair these with accompanying quiet spaces. Now and again, your workers will need to sequester themselves in an area of very little distraction so they can really buckle down on an individual project. Having dedicated quiet spaces can afford them a simple place to do this and allow them to skip the seeking-for-space phase and get down to work more quickly. More work completed each day means a healthier bottom line for you. 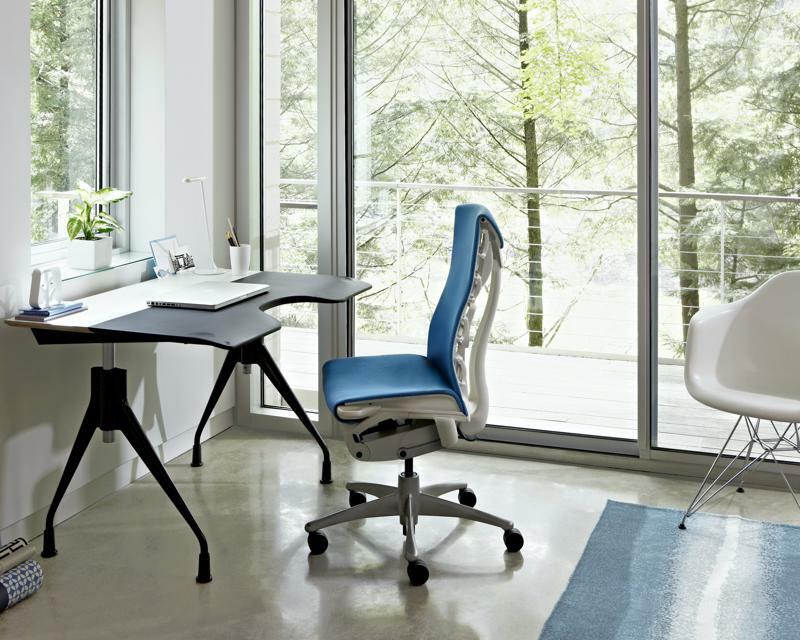 Distinct quiet spaces can help your bottom line in the long run. Sure, it’s a wonderful thing to have an office that clients or employees walk into and are instantly wowed by. Still, there are equally worthwhile benefits that can come from creatively styling your small-business office space. For example, operating in a smaller space than some of your competitors can help you present a more homey, down-to-earth vibe to your clientele. While this may not provide the same thrill as walking into somewhere with a fully stocked kitchen, chef and basketball court, your personability may draw in more clients.